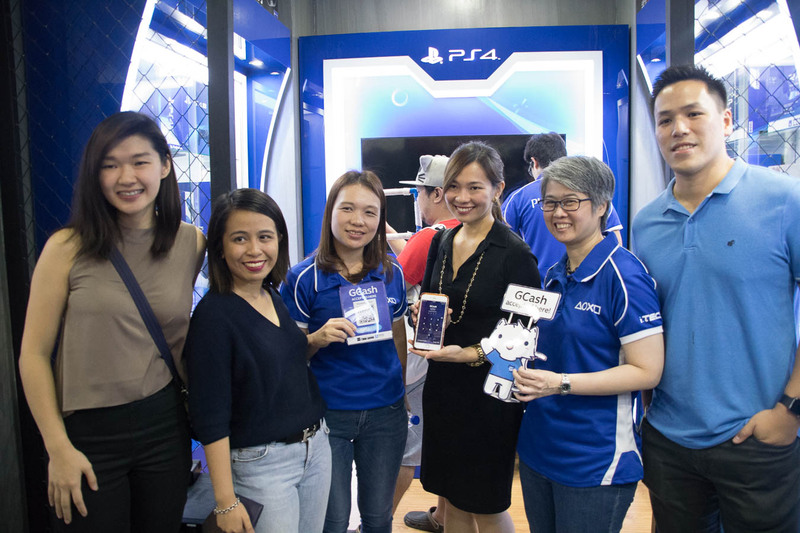 A premiere Philippine video gaming store iTech has officially launched iTech’s PlayStation Specialized Store in The Annex, SM City North EDSA. 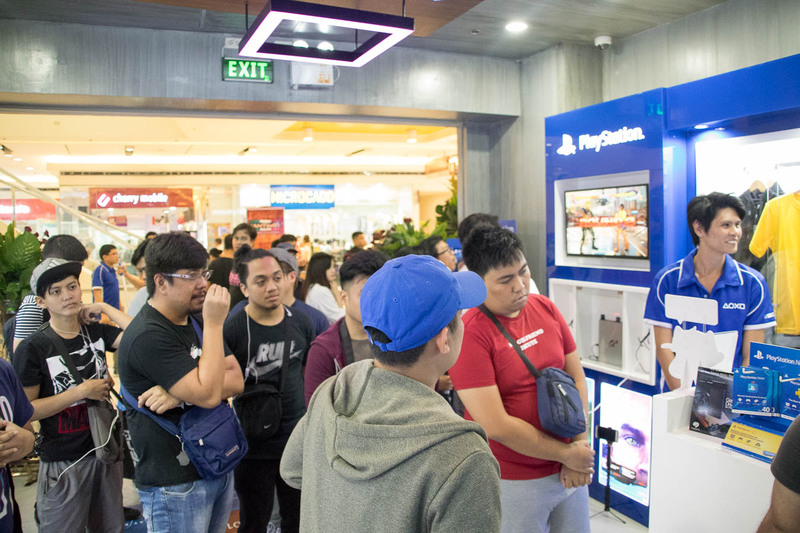 PlayStation by iTech features the latest PlayStation titles and hardware as well as official licensed apparels such as shirts and jackets. 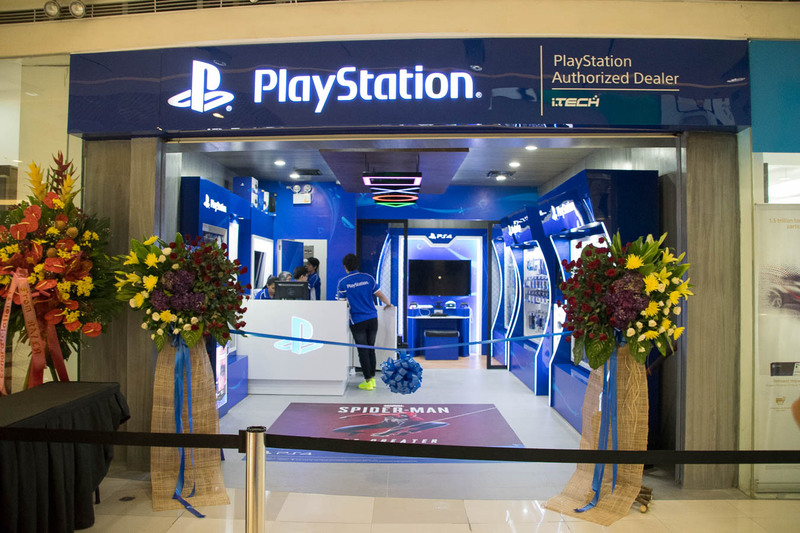 Tons of surprises were prepared for the PlayStation fans to celebrate the official opening of the store on June 27. Early buyers got premium items and the first 100 who purchased a PlayStation 4 console received a free copy of Horizon Zero Dawn. 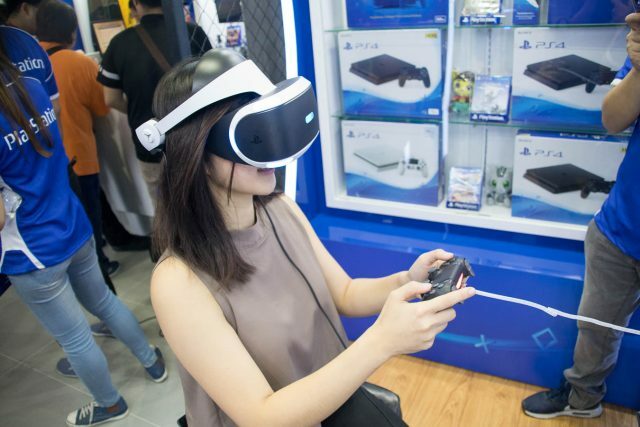 — PlayStation VR CUHZVR2 & PS Camera Bundle (PhP 19,995) = Free PlayStation VR World & Gran Turismo Sport games. 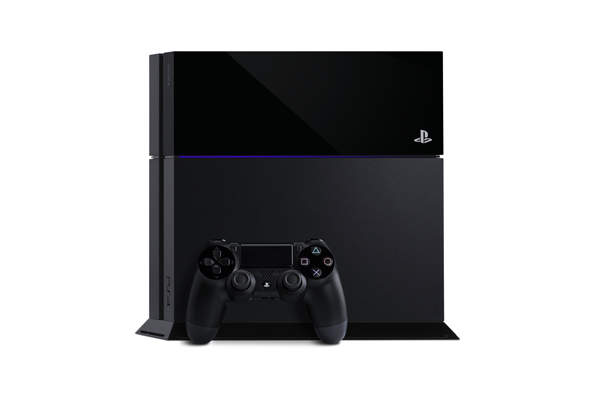 With Free Dual Shock 4 cushion while supplies last. 1. Example: Juan scans to pay PhP 1,000 at a participating GCash QR merchant on June 29 at 11am. 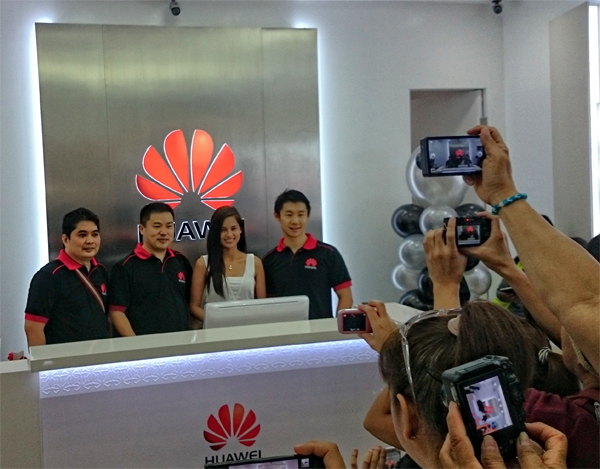 Juan will receive PhP 300 cashback if it’s his first transaction in three days. No minimum purchase required. Juan scans to pay PhP 1,000 in another participating merchant on June 30 at 11am, for this transaction, other cashback promotions in June may apply. 2. Only Juan’s first transaction in participating merchants, between the promo period of June 29 and June 30 is eligible to receive the one-time cashback. 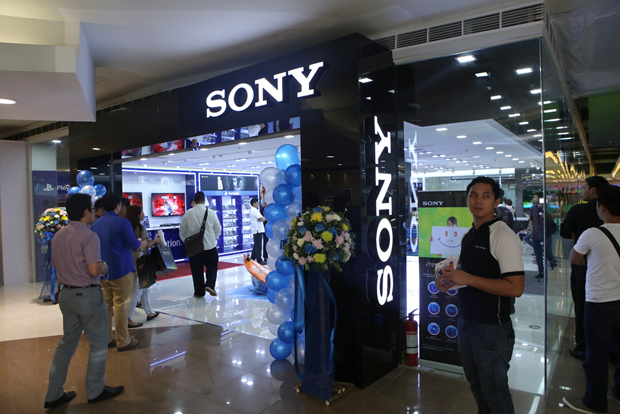 For succeeding transactions, other cashback promotion in June may apply. 3. Open to all existing and new GCash app users. However, customers who have been determined to be fraudulent or abusive in any ongoing or completed GCash promotion are automatically disqualified for this GCash QR Day promotion. 4. Cashback is limited only to the unique customer’s first transaction between June 29 to June 30, 2018. 5. Earned cash back from the GCash QR Mid-Year Sale will be counted in the unique customer’s total cumulative cash backs, capped at PhP 1,000.00 for the month, along with any other ongoing GCash Scan to Pay promotion as applicable. 6. Only GCash Scan to Pay transactions are eligible for the cashback promotion; the customer has to pay the full amount to the merchant (cashback to be credited by GCash). GCash Scan to Pay transactions paid using GCredit as a payment source are not eligible for this promotion. 7. This promotion cannot be used in conjunction with any other GCash QR cashback promotions. 8. Cashback will be credited to your GCash account on the 3rd working day after the promo period. 9. GCash, in its sole discretion, reserves the right to refuse the awarding of rewards for suspicion of abuse or fraud. Download the GCash App and use ITECHX code. You can visit their official Facebook Page for updates.